Are you looking for a creative and memorable experience to celebrate a birthday, family event, or a girls’ weekend away? Call us to plan something today! 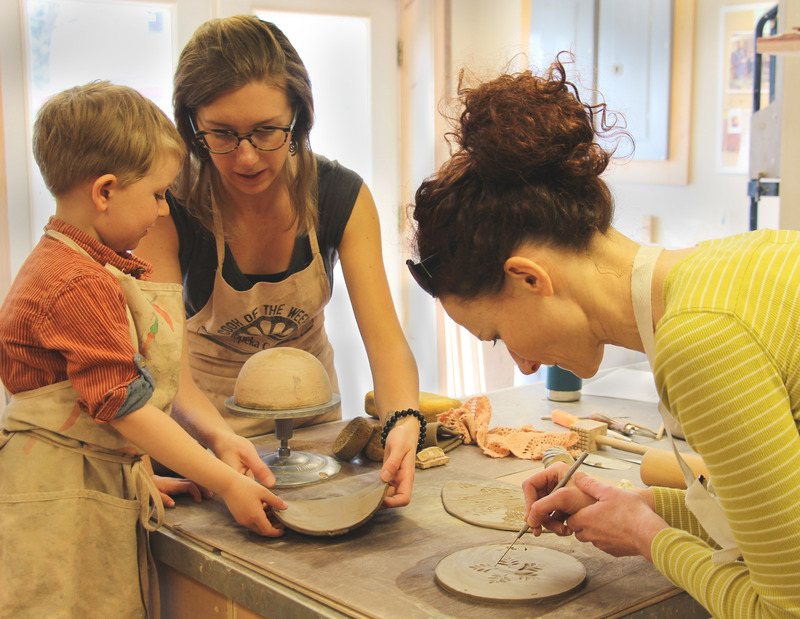 Enjoy a two-hour, half-hour, full-day, or two-day private class with an Art Colony artist/instructor. A variety of options are available from kiln-formed glass to printmaking to painting. The Art Colony also hosts a variety of associations and groups for private, creative retreats. Minimum of five participants. Visit here for details and give us a call today to schedule a private event.